There’s no disputing that 2015 was the best year in Maine’s history when it comes to vaccination rates. In August, the United States Center for Disease Control and Prevention tapped Maine as number one in the nation for vaccination rates for children age 19 to 35 months and recently, the National Center for Immunization and Respiratory Diseases presented the Maine Immunization Program with six additional awards for its high level of vaccination coverage for virtually all ages. Maine reached the Healthy People 2020 goals for vaccination in children age 19-35 months, adolescents age 13 to 17 and for influenza vaccine for children from age 6 months to 17 years. In addition, Maine was cited for having the highest pneumococcal vaccination coverage among high-risk adults age 18 to 64, and earned Most Improved honors for that same population, as well as children 19-35 months. A key to the success has been communication with the more than 400 providers who are registered with the Maine Immunization Program and offering free vaccine to their eligible patients. Many receive practice-level data around vaccination rates and all have access to county-level data for comparison. The program also partners with more than with more than 130 schools and school districts to hold on-site influenza vaccination clinics. The mission of the Maine Immunization Program is to reduce or eliminate all vaccine preventable diseases, and immunizations are the single most important way to protect against serious and sometimes deadly diseases. 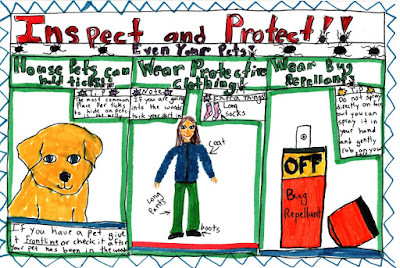 This year will be the 7th annual statewide Lyme disease prevention poster contest in schools for students K-8. Children this age have high rates of Lyme disease, which is why increasing their knowledge of prevention is important. The topic of this year’s contest is “Tick Watch” to emphasize awareness and prevention of ticks. Posters should be creative, colorful and express the importance of being informed about ticks and mindful of good prevention habits. 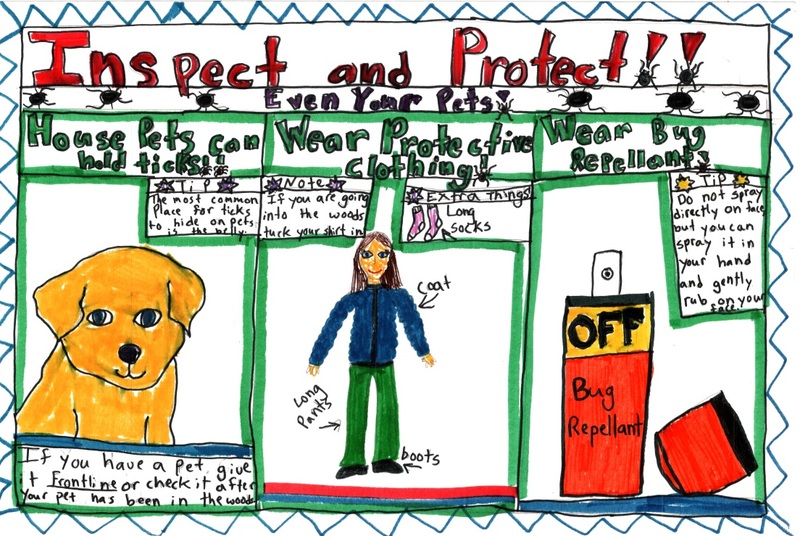 Along with this theme, students should try to illustrate at least one specific preventative method on the poster, such as: use an EPA-approved repellent, wearing protective clothing, performing daily tick checks or using caution in tick infested areas. Two more examples of last year’s winning designs and general Lyme disease information are available at: http://www.maine.gov/lyme. Organ donation allows for healthy organs and tissues to be taken from one person for transplantation into another. The organs from one donor can save or help as many as 50 people. The majority of individuals who register as organ and tissue donors register their intent at a Bureau of Motor Vehicles (BMV) office. The Maine Organ and Tissue Donation Advisory Council has set a goal of 55 percent Donor Designation Rate for 2016, an increase from last year’s rate of 53 percent.